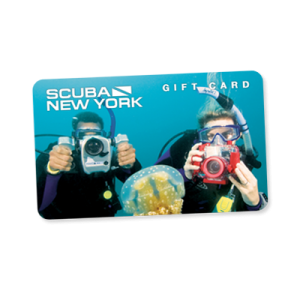 Give the gift of scuba lessons, online courses, scuba gear or even contribute toward a future dive trip! 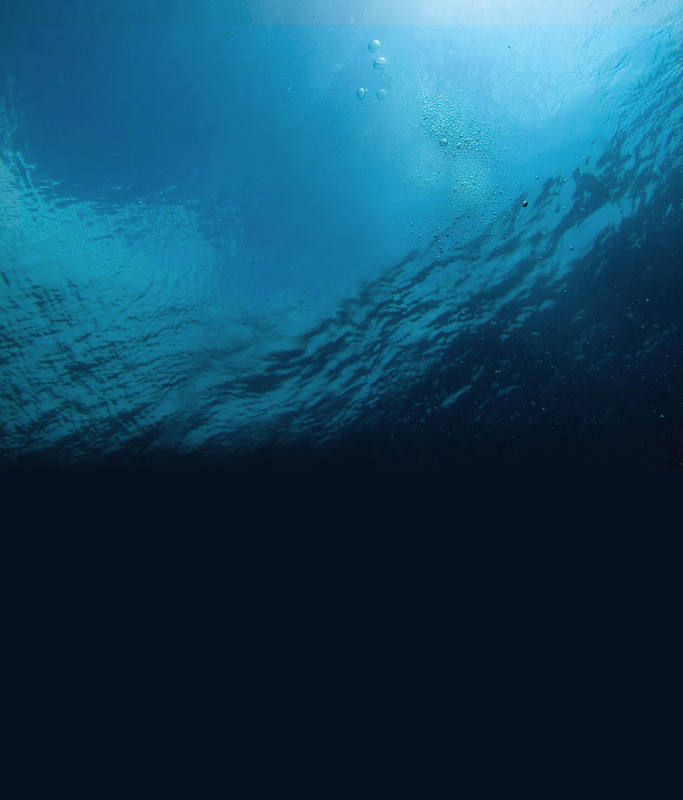 NOTE: Our Online Scuba Shop is coming soon! This is a digital gift card delivered via email to you or your recipients. 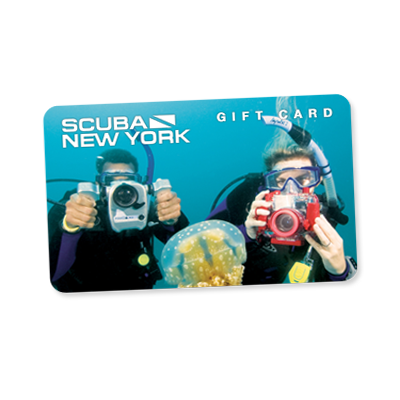 Gift cards can be redeemed in-store or by phone toward all classes, courses, events or gear. Gift cards valid for 18 months from date of issuance.